Your package was sent to the wrong address and you’re worried about how you can get your package? Don’t panic! The first question that comes to mind, in this case, is what do I do now? 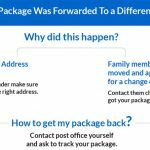 Here is all you need to know about forwarded packages. 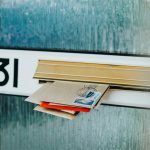 There can be many reasons as to why your package was delivered to the wrong address once you have your mail forwarded to you. 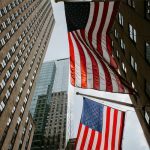 The most common of these reasons is entering in an incorrect zip code. If the zip code is incorrect, the whole address is incorrect. Another reason for this happening would be if a friend or family member moved out and while doing so applied for a change of address. In this case, all of your mail will be forwarded to the new address even though you yourself didn’t move. Either way, you don’t get your package in the mail. Luckily, there is more than one way to go about this. Firstly, you need to contact the sender and double check with them the whole address and confirm they have the correct one. Since you won’t be able to know who the package was sent out to, the sender would be able to reach out to the Post Office and get this issue resolved. Be sure to update the sender’s records with your current address for future reference. Or you can contact the Post Office directly and request to track the package yourself. If the package wound up at a friend/ family member’s house that moved out and applied for a new address then check with them for your mail. Always confirm the address with the sender before having any packages forwarded and if so, be certain to keep track of your packages to make sure they get to you safely. This is the best way to avoid this problem from ever happening again. 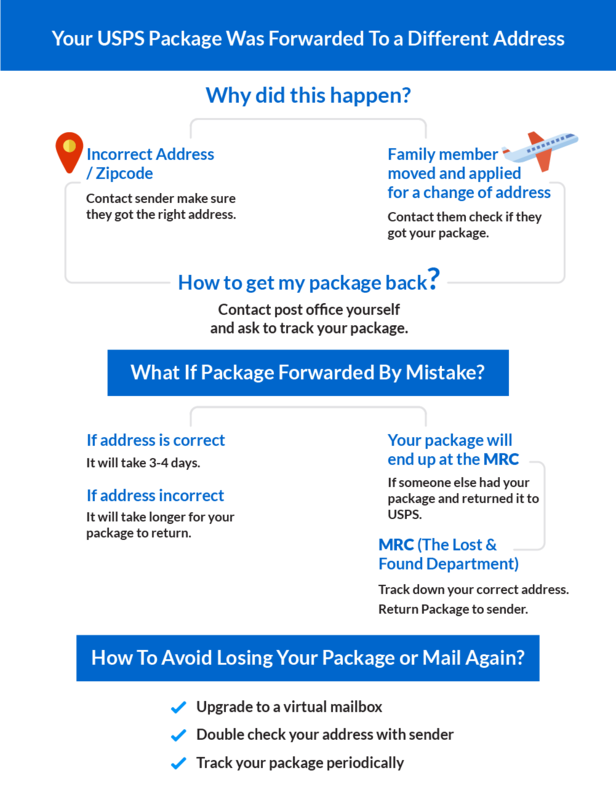 What if the package was forwarded by mistake? 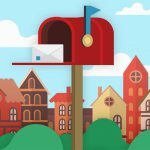 If you never submitted for a USPS mail forwarding but it was forwarded by mistake, and your address is correct; you will receive your mail within three to four days. But if the address is incorrect, the process will take longer. In this case, you will have to wait for the person that received the package to take action. If this person decides to contact USPS, the post office will pick up the package and it will be placed at the Mail Recovery Center (MRC), the lost & found dept. at the Post Office. Then they will either try to track down your correct address if possible, and forward you the package. If unable to do so, the package will be returned to the sender. 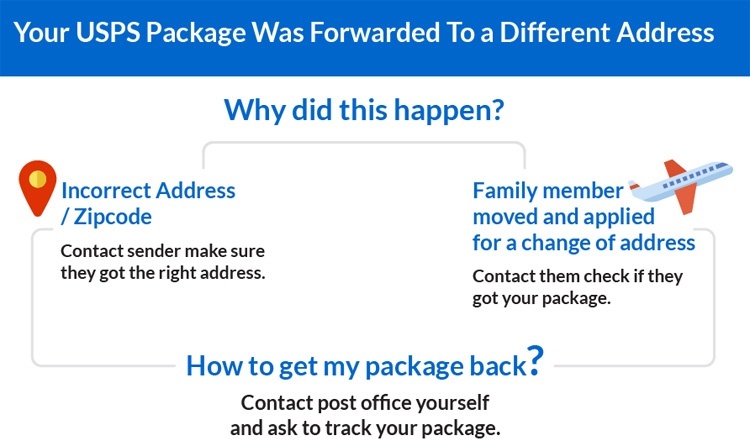 The person who received the package can possibly decide to keep the package; in this case, you contact the sender and look into the option of resending another package. 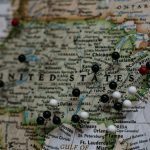 If you have insurance for your package, the sender will be able to resend you another one without any excess costs except maybe the shipping costs if the package is not insured, you will need to bare the cost of the product and shipping fees. 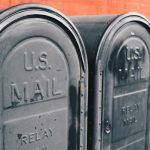 I would advise you to upgrade to a virtual mail to avoid this from happening again, as we wrote in this article of how important to shift from paper mail to virtual mail. Never again have to worry about losing your package, damaging it or having it sent to the wrong address. 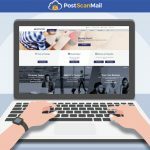 Sign up now and get your virtual mailbox!